The Roxy Theater is proud to present Essential Cinema, a monthly series of the most iconic and important films the artform has to offer. An imposing black structure provides a connection between the past and the future in this enigmatic adaptation of a short story by revered SF author Arthur C. Clarke. 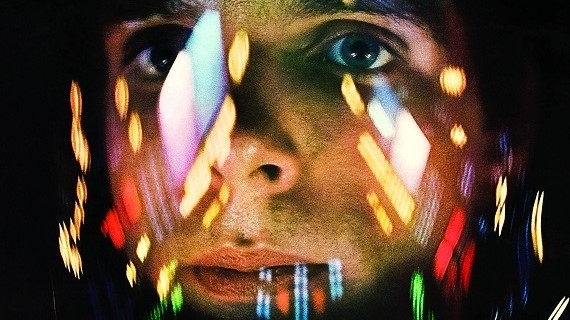 When Dr. Dave Bowman (Keir Dullea) and other astronauts are sent on a mysterious mission, their ship's computer system, HAL, begins to display increasingly strange behavior, leading up to a tense showdown between man and machine that results in a mind-bending trek through space and time. Presented in a stunning new 50th anniversary 4K restoration overseen by Christopher Nolan.